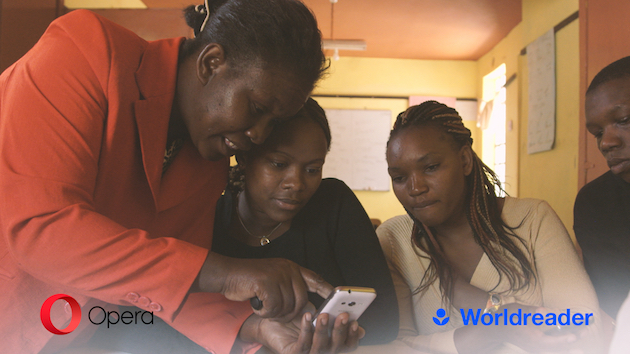 Opera and digital reading non-profit Worldreader have joined forces to understand how women in Africa use mobile internet. 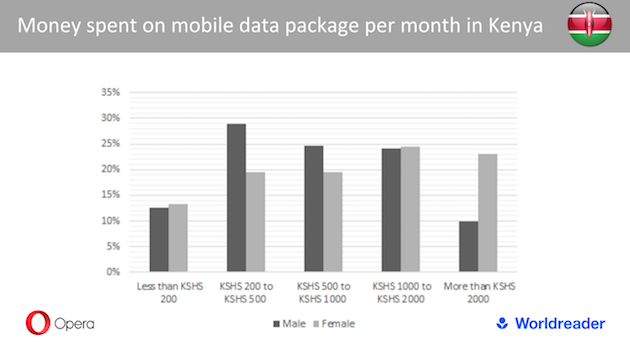 Two studies undertaken by the organizations have found that women in Africa use mobile internet to empower and entertain themselves. 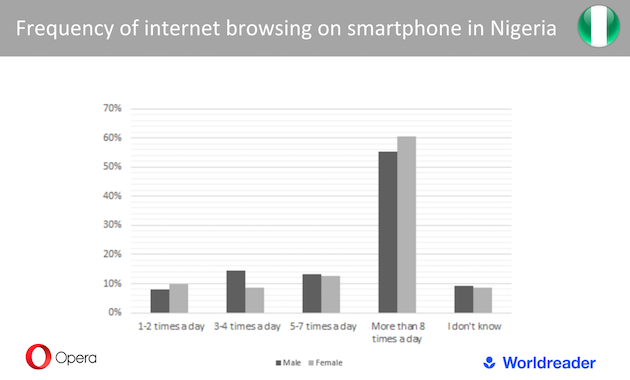 Opera ran a survey of 1,500 women and men aged 14 to 44 in Nigeria, Kenya, and South Africa in May 2017 to learn more about their web browsing habits on their mobile phones. 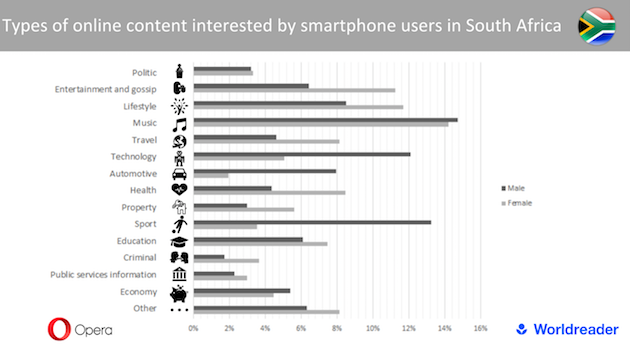 The poll results were later combined with Worldreader insights on the mobile reading habits of 50,000 Worldreader app users in the three countries above. Video by Worldreader shows how women in Africa utilize the web through Opera Mini to educate themselves. Worldreader is a global nonprofit that believes everyone can be a reader. The organization provides students and their families free access to its vast digital library via e-readers and mobile phones. Since 2010, over 5 million people across 50 countries have read from a digital library of over 40,000 local and international e-books on Worldreader platforms. Worldreader works with device manufacturers, local and international publishers, government agencies, education officials, and local communities to support readers everywhere. To read free books on your mobile phone, visit read.worldreader.org. For more information on Worldreader, please visit www.worldreader.org.